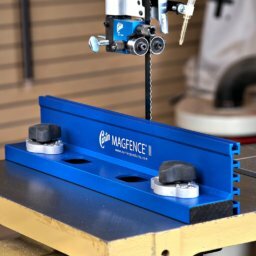 Magswitch is excited to introduce the electrically actuated lifter designed with safety in mind. 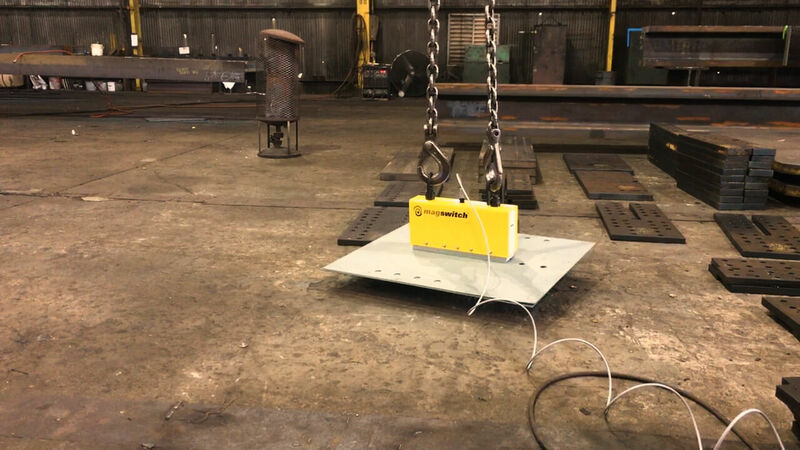 The ELAY series features smart tool technology that will change the way how lifting steel is done. 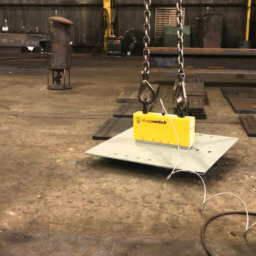 Combining the patented Magswitch Technology with plate handling systems, Heavy Lifting Solutions has the answers for all your plate handling applications. 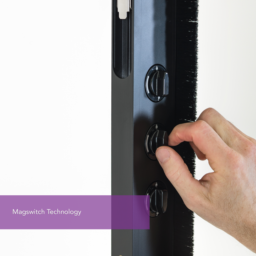 From manual systems to fully integrated robotic systems, Magswitch has a full range of lifting technology solutions. 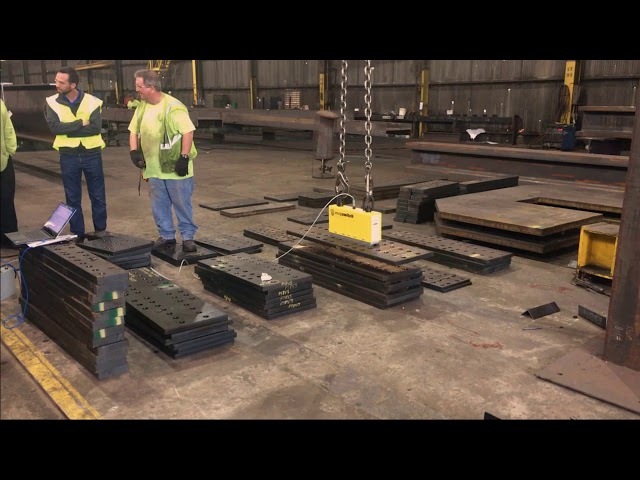 The Applications Engineers at Magswitch will analyze your needs and help you find the right heavy lifting solution. 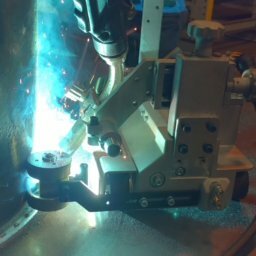 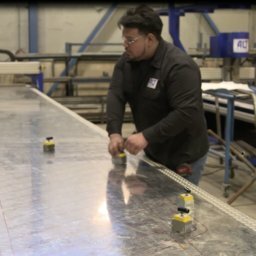 From small plate applications (4’x8’, 5’x10’ & 6’x12’) to large (8’ to 10‘ x 15’ to 60’) and to thin material as low as 12 gauge, we will custom design a solution!